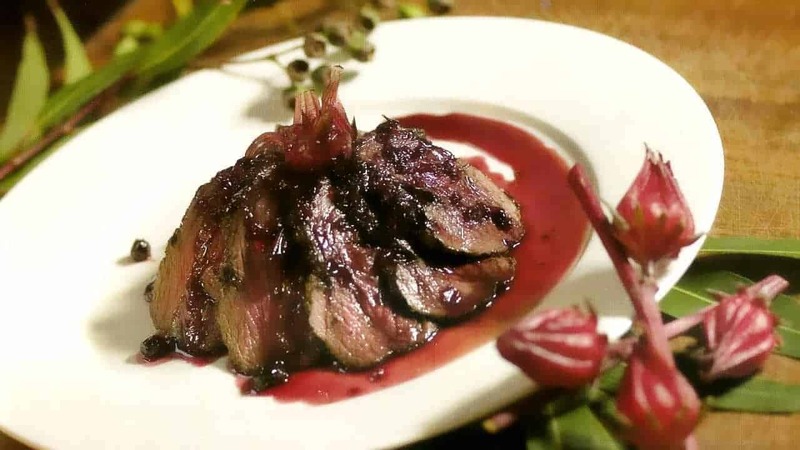 What do you get when you cross a tart Rosella with a spicy Mountain Pepper? Our latest recipe comes from Mark Olive (aka. “The Black Olive”), Australia’s most celebrated and renowned Indigenous chef. It combines these two easy-to-grow native species with a fresh cut of roo. Can’t get more Aussie than that! Although Rosellas are thought to have originated in Sri Lanka, they’ve grown here for thousands of years. 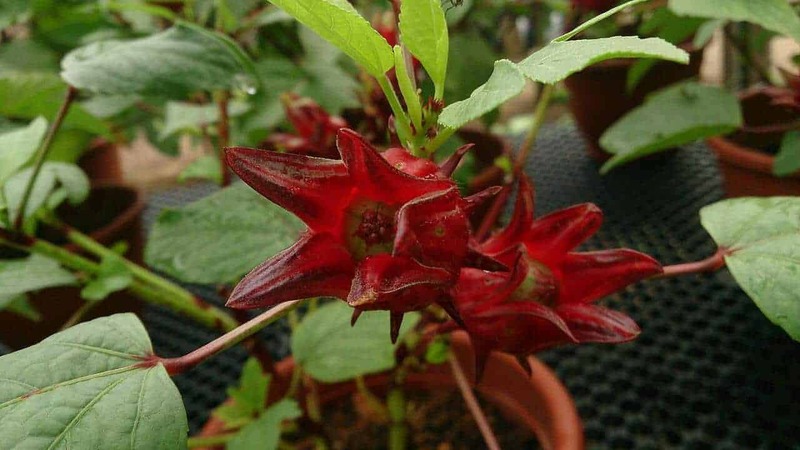 Hence, Australian Rosellas are quite different to the Hibiscus sabdariffa grown in Indonesia, New Guinea and China. You can eat both the calyxes (the “flowers”) and the leaves, but Mark’s recipe only calls for the calyxes. Mountain Pepper is a hardy species that can survive sub-zero temperatures, wind exposure, sun exposure and heavy rains. 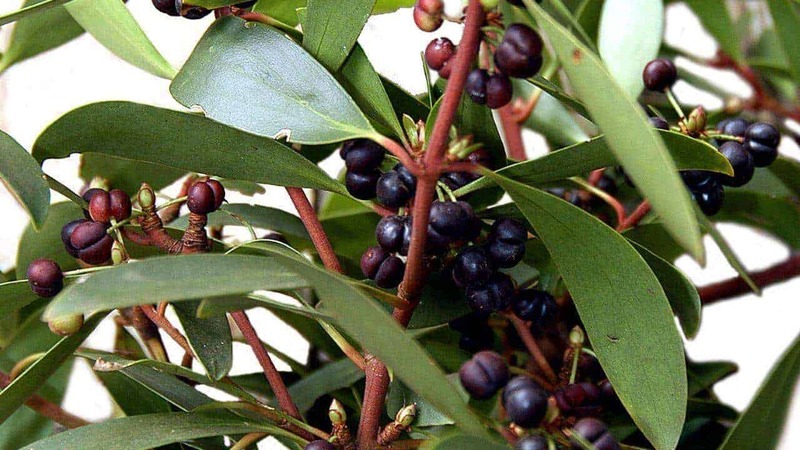 It’s often used in Aboriginal cuisine, as well as in traditional medicine. Dried berries are used much like ordinary black pepper you find in the shops — luckily, the leaves of the plant are also hot, spicy and aromatic and can be used all year. If you’re into edible flowers, you can also use fresh Mountain Pepper blossoms as an ingredient or garnish. SBS are celebrating The Chefs’ Line and NITV’s On Country Kitchen, are giving away a chance to win the ultimate culinary weekend getaway for two to the heart of Australia, Uluru.